Last month I finished the edits on A SAVANNAH CHRISTMAS WISH. (Release date December 2015). 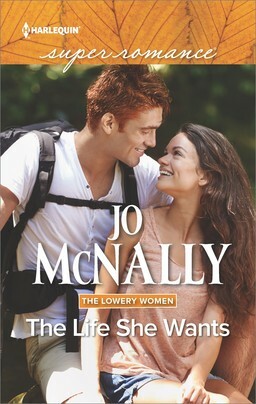 This is the second book the FITZGERALD HOUSE series. (Insert squeal here. I have a series!) It is also my second book to be published. The series is set in a Savannah bed and breakfast. Fitzgerald House is an old mansion in the historic district and run by the three Fitzgerald sisters. A SAVANNAH CHRISTMAS WISH is Bess and Daniel’s story. Since I'm waiting on the cover, here's a lovely picture of Savannah at Christmas time. Bess is a landscape architect and in charge of the B&Bs gardens and decorating for the holidays. Bess Fitzgerald is thrilled to be overseeing the expansion of her family's B and B. Working with Daniel Forester, not so much. After one wild night, they agreed to stay out of each other's lives. The attraction still sizzles between them now, but Daniel's need to be in control and Bess's impulsive nature continually drive them apart. I have learned a lot from Book 1 – SOUTHERN COMFORTS to Book 2 – A SAVANNAH CHRISTMAS WISH. And thought I would share some of the differences between writing the first two books in the series. While writing SOUTHERN COMFORTS, I didn’t explore the internet for pictures of what the B and B or my characters or even the setting looked like. They were all in my head. Mistake. When I needed to complete the Arts Fact Sheet, the information that helps the art department create the book cover, I had nothing. And I didn’t have a lot of time to search. But for A SAVANNAH CHRISTMAS WISH, I was ready! While I was writing, I populated a Pinterest Board with pictures of characters, gardens, orchids, stone walls and what Carly looks like. Carly is the puppy Bess and Daniel find on the construction site. If you get a chance, stop over. Nan’s Pinterest. 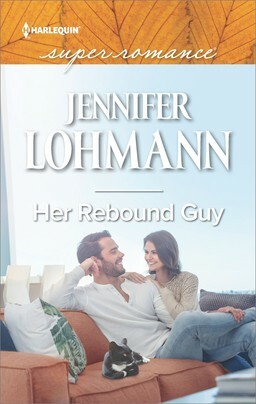 For my first book, I transferred the file down to my Nook because reading it on a different platform helps catch different errors. I did this for Book 2, also. 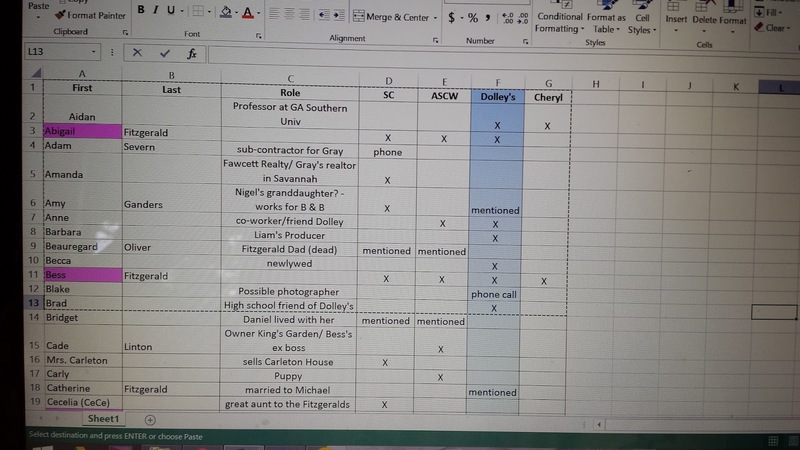 While I was working on A SAVANNAH CHRISTMAS WISH, I kept a spreadsheet detailing the timeline scene by scene. This helped a lot when I moved scenes around so I didn’t create errors that readers would highlight for me. I also created a Name spreadsheet. Before, all the character names were in a Word document that wasn't well organized. Now I can see every name I've used and what book the character shows up in, too. I was shocked that I am over 100 names. I apparently love to use names starting with ‘M’ and ‘J’. Feel free to give me suggestions that aren’t an M or J and are southern names! I’m already starting to think about publicity, something that I didn’t have a clue about for the first book. And I’ve sent a note to the B&N community director who set up my first book signing. There is a learning curve in any new activity and writing and now publishing is no exception. What new activity has surprised you with a learning curve? I think that most things come with a learning curve. Such a cute puppy. THanks for stopping, Mary. It's a pity that there's always a learning curve! I'd like to use a Vulcan mind meld occasionally! Learning new stuff is a great way to stay young!!! Love the puppy! That puppy is the cutest thing! Thanks for sharing this Nan, so some of us can be better prepared when we get to that part of the journey. I've found there's a learning curve to just about everything. I'm working on some quilt blocks for a swap and even though it's a simple pattern, I've definitely sewn a few "oops" and had to either scrap it or rip it out. Such is life. Hi,Nan! Great post, and an adorable puppy. The biggest learning curve for me with the new life as a published author is managing Twitter! Can you believe it? I've had to learn that characters count, what handles to use, and even managing retweets for other authors. But I'm getting the hang of it slowly but surely. Glad to see you are learning on your writing journey and can't wait for your next book! Carrie, I am always so impressed with people who quilt -- or use a sewing machine. My learning curve would be way too long on that! The puppy and Bess, the heroine, have the same color hair. And Carly, the puppy, is going to be the size of a small pony! 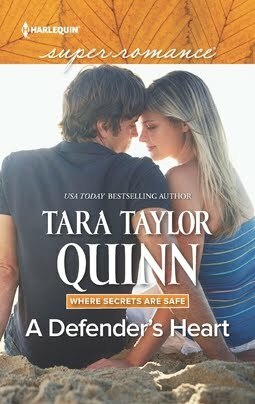 I am squealing right along side you about Book #2! Can HARDLY wait, and I'm thrilled Beth gets her landscaping dream. AE - I'm singing Spreadsheet Queen - oh wait is that supposed to be Dancing Queen?? You know I organize my world in spreadsheets. I even sent to the Names spreadsheet to the editor with my revisions. And this next book, she might even get the timeline. Or maybe it's the copy editor who needs all this great info! Ahh thanks for commenting Sarah! 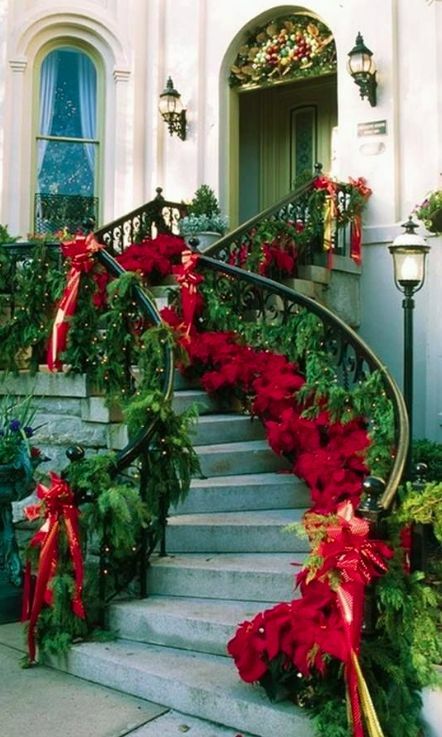 I love all those poinsettias on the steps - they wouldn't last a day outside up here in the Northlands. My children say that my house vomits Christmas - but if I forget something -- they are the first to ask. Yes - Bess's book is finally done. Now if Dolley's book would just finish writing itself! Thanks for swinging in - jcp! It is weird to think that I've just finished working on a Christmas book - but the release date is December - so it won't feel so out of sync with the world! Are you for hire, Nan? LOL Love the puppy and can't wait to read your next book! A new business of organizing writers? Hmm - Spreadsheets, Inc. I kind of like it! Thanks for stopping over -- Sandra! Hi Nan, What a great post! I feel like I'm on a learning curve for so much right now! Parenting my child, writing a series where two of the books are about cattle ranching, and trying to figure out how to plant a garden that survives year four of the California drought - to name just a few things! Oh and training and nurturing the scrap of a rescue dog we adopted, who I'm pretty sure has ptsd from his previous life. But like you, I love learning new things. LOL Claire! You made me chuckle. Right now I'm writing about Photography and making documentaries. I knew next to nothing about either subject when I started. Thank goodness for Google!! Thanks for stopping while you're in the midst of the chaos of your life! I'm learning everything! I feel like a freshman on the first day of high school sometimes, but luckily, all you cool kids took me in and are helping me out! Ahh Janet - you're a very fast learner! Enjoy the debut process!! You'll survive and thrive! Nan, That is an interesting use for Excel Spreadsheets :) don't know much about Southern names, but ho0w about Lucas? AnnaLee? Isabella, Charmaine? Cute doggy picture. Seems like most things I do have a learning curve. Ahhh - thanks MJ! And I just put another J - Judith - in Dolley's book. I just can't stay away from those letters. Thank you for stopping in tonight! Oh Snookie - I like those names. And I love spreadsheets because I was a financial executive in my prior life. :-) Thanks for stopping by! Thanks for stopping Jackie W - I thought that dog looked like it might be a cross between an elk hound and a retriever. (That's what the dog is that Bess and Daniel find.) I love the little curl in the hair. Nan, isn't pinterest fab for boarding book pictures? I've been doing the same with my WIP. It serves the dual purpose of a reference and something your readers can also share in. The pup is adorable!! I look forward to reading your Christmas story...not any hurry for the season to arrive, though. The year is passing too quickly as it is. Great tips here, Nan! Thanks for the post. That puppy is truly adorable. Hi Laurie! - Yes Pinterest is gret. I just have to make sure I don't get sucked into looking around too long. Thanks for stopping! Ahh Greta - Thanks for swinging by. The puppy is too darn adorable. 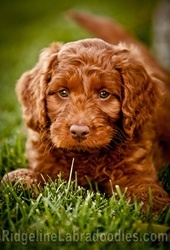 Thank goodness I can't act on acquiring a dog, since I'm allergic to them. Waldo the wonder cat is enough for me!! Better late than never? Interesting post, Nan. I know there's a good reason I should get started with Pinterest, but I just haven't managed it yet. Maybe this will give me the push. 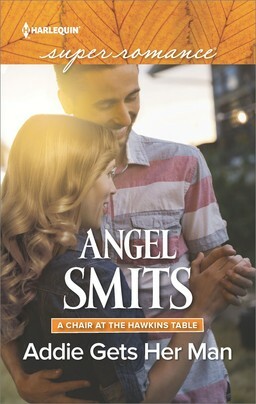 I loved Southern Comforts, looking forward to Bess and Daniel!